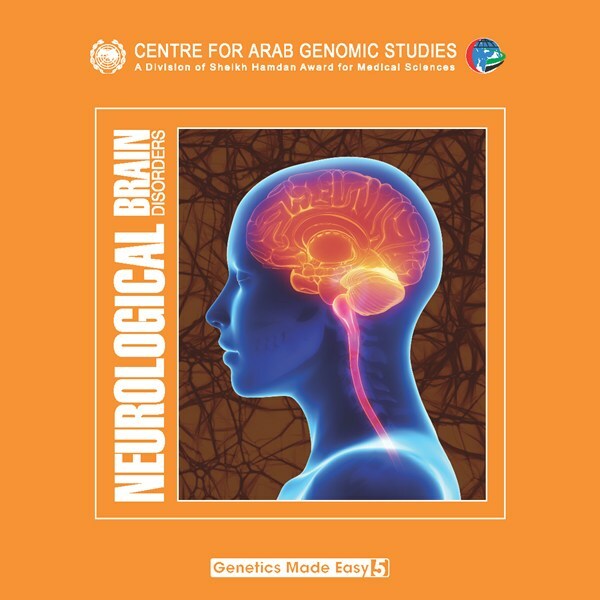 Dubai-October 2017- the Centre for Arab Genomic Studies, a division of Sheikh Hamdan Bin Rashid Al Maktoum Award for Medical sciences, published the 5th edition of the Genetics Made Easy series entitled “Neurological Brain Disorders”. 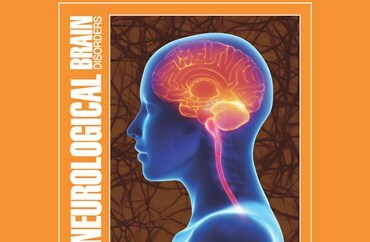 The booklet provides an overview of the symptoms, risk factors, genetic basis and impact on the Arab World of five common neurological brain disorders, namely Alzheimer Disease, ADHD, Intellectual Disability, Schizophrenia and Tourette syndrome. H.E Added that “four previous booklets have been published by CAGS that discuss a number of genetic disease topics including blood disorders, multifactorial disorders, cancers, as well as neonatal screening. These booklets provide an overview of the risk factors, diagnosis and management, and the extent of spread of these disorders in the Arab World”. The genetics made easy series was edited by a group of distinguished researchers under the supervision of Dr. Mahmoud Taleb Al Ali, the director of CAGS. This series aims to achieve the desired objectives of raising public awareness on the importance of genetic disease in the Arab World, and to facilitate cooperation with other research and medical institutions to insure global access to new findings and technical developments. The booklet will be distributed in hospitals, clinics, and health-care centers; soft copies will be made available on the CAGS website. It should be noted that the 7th Pan Arab Human Genetics Conference will be held from 18 to 20 January 2018 at Conrad hotel in Dubai, and will discuss the Omics Era through 4 main topics: precision medicine, big data in human genetics, genomics of multifactorial disorders, and the current trend in human genetics sciences.